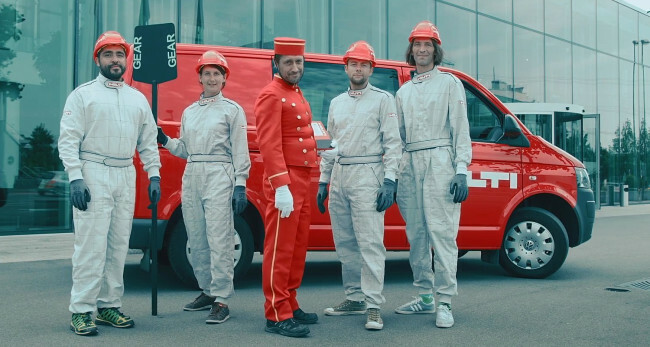 Hilti service's location of videos included voice recording, soundtrack mix, and Czech subtitles. The voice of the dubber comes from our database of voices - www.databazehlasu.cz. Company Hilti offers cutting-edge technology to the global construction industry. Hilti products, systems and services bring innovative solutions to professional builders with extraordinary added value. Hilti Group Headquarters is located in Schaan in the Principality of Liechtenstein.